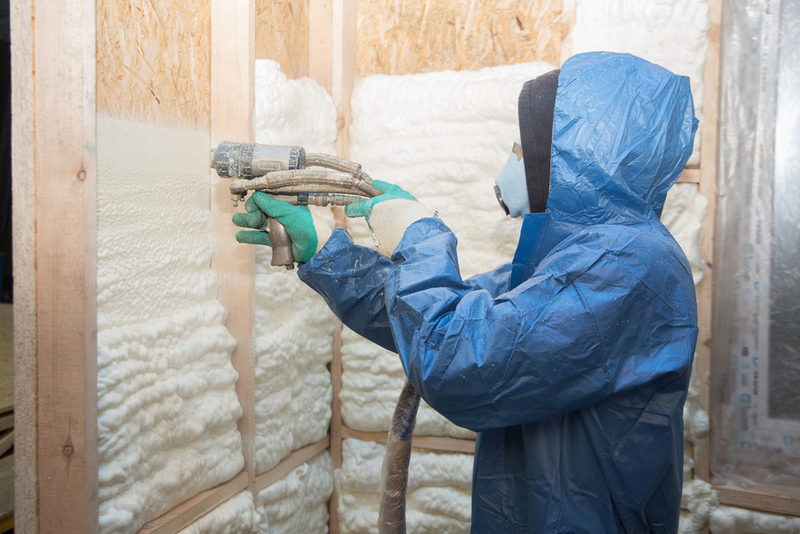 Insulation may seem like a necessity in the Winter & Summer months. 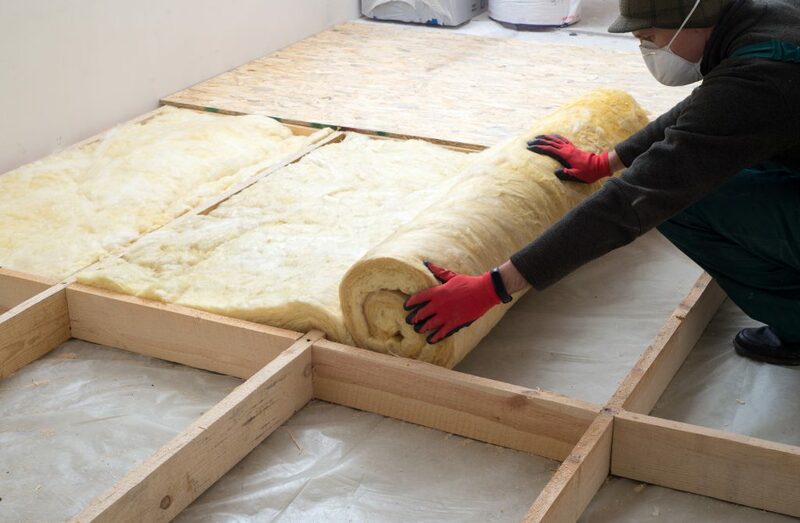 Most people do not think ahead, but instead, during the very cold times, and the very warm times, they call their local insulation contractors. While this is not a problem in any way, thinking ahead can make your life MUCH easier. 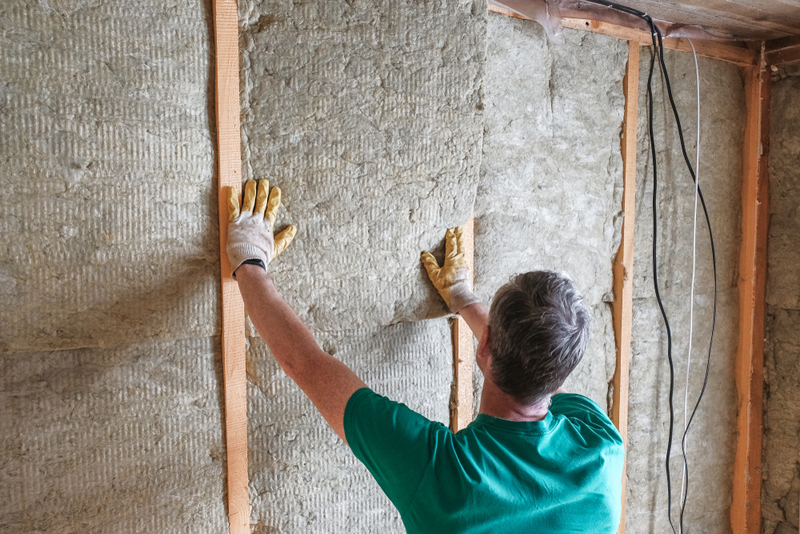 Springtime may not seem like a time when you would need new insulation, but it can be one of the best times to get your insulation installed. Let’s take a look at some of these amazing benefits, and how they can be directly allocated towards you. 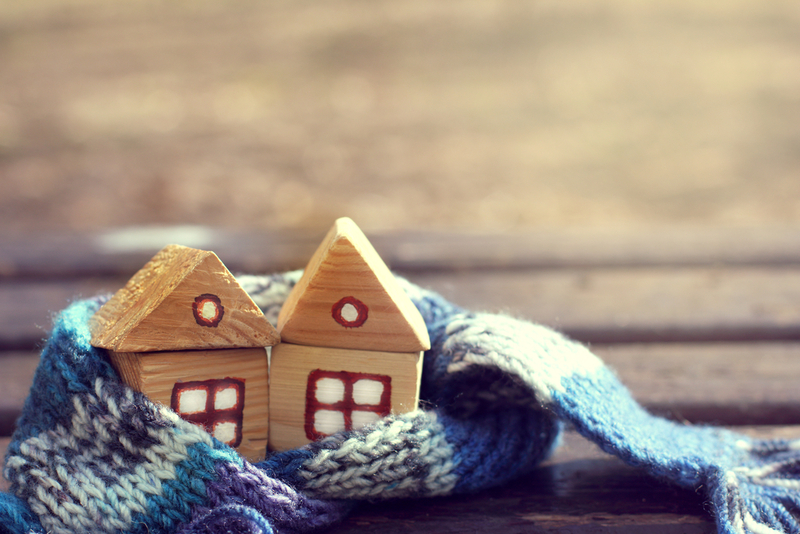 With the addition of insulation in your home, the heating and cooling automatically feel better. 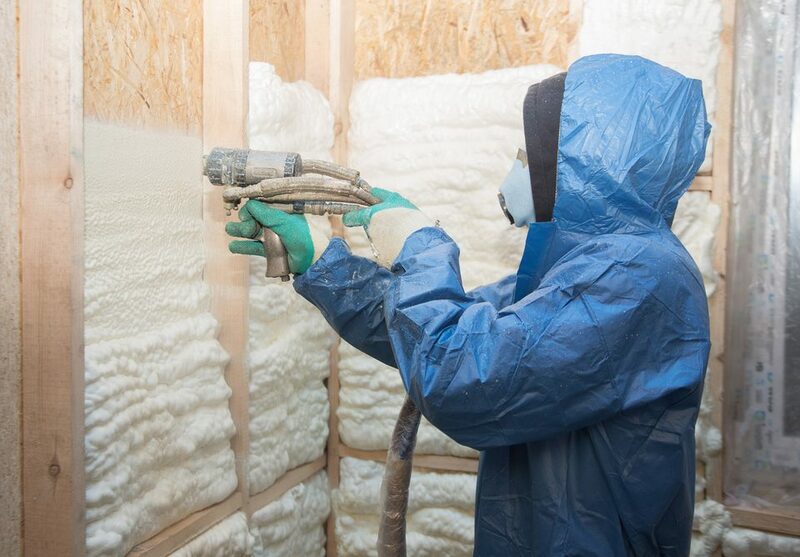 With new insulation, the heating and cooling stay trapped, meaning that the efficiency increases significantly. This will lead to less of a need for excessive heating and cooling and make your life much easier. By trapping all that heating and cooling, you do not have to constantly adjust and readjust the temperature of your home. With a lesser chance of temperature fluctuations, you will see that you are more comfortable in your home and that you will not have to deal with constantly checking and switching up the temperature. 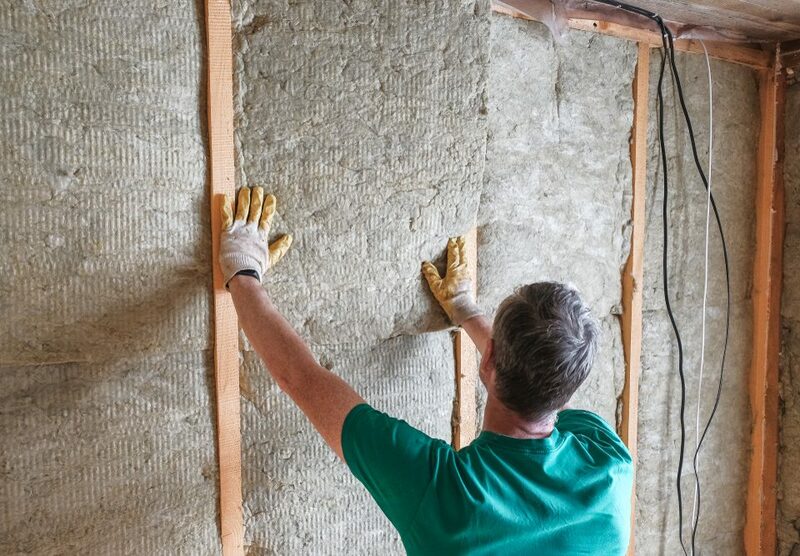 By installing new insulation, you will actually be reducing your carbon footprint. Since you need less heating and cooling energy use, you will be able to use LESS energy when trying to maintain a temperature in your home. 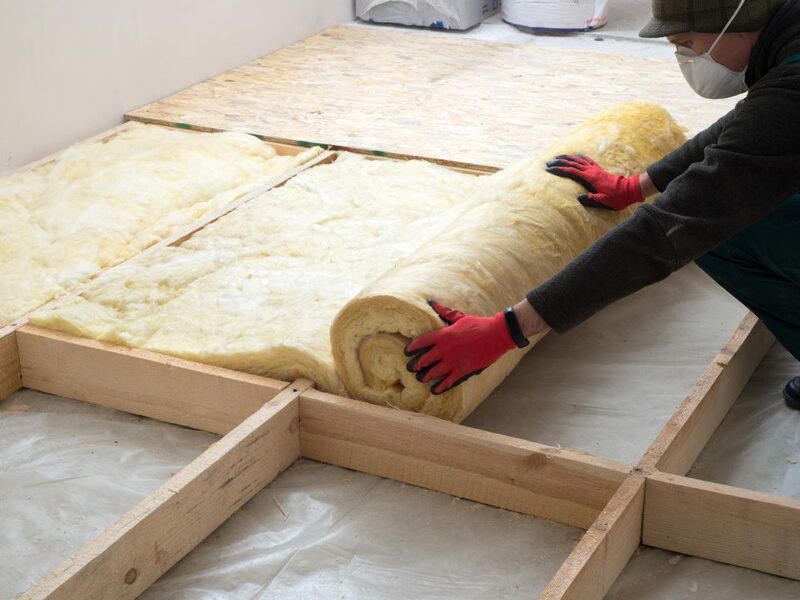 In the Springtime, many people are not looking for an insulation contractor, but with this being said, it is the perfect time to install insulation in your home. The reason for this is that you can essentially pick a time, and there is a much better chance of you being able to get this done in time than if you waited until the summertime. With fewer people searching for this service, you will be in a shorter queue than otherwise. The savings, as mentioned above, are crazy great. Without having to heat or cool your home too much, you will be saving energy, which essentially means you’ll be saving MONEY.